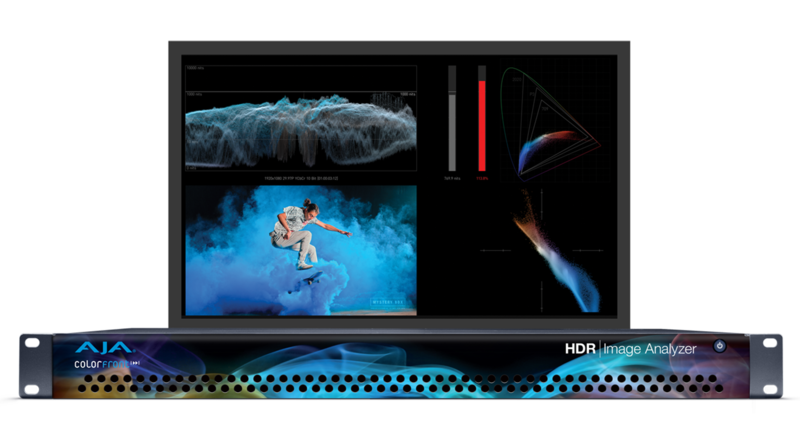 HDR Image Analyzer delivers a comprehensive array of tools for the effective analysis of the latest HDR standards – including HLG, PQ and Rec.2020 – from 4K/UltraHD/2K/HD content in a convenient real time 1RU device. Developed in partnership with Colorfront, AJA HDR Image Analyzer supports a wealth of inputs from camera LOG formats to SDR (REC 709), PQ (ST 2084) and HLG and offers color gamut support for BT.2020 alongside traditional BT.709. 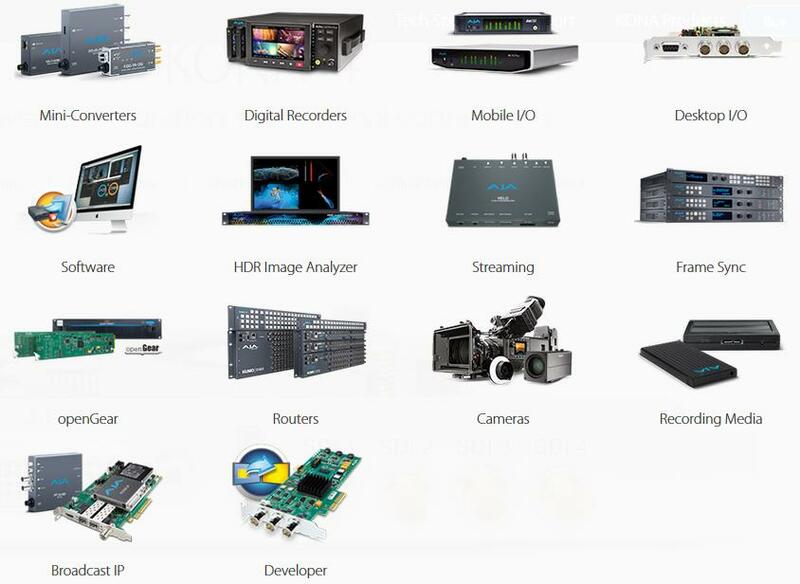 AJA hardware prowess ensures high reliability and performance, with 4x 3G-SDI input and output, and DisplayPort connections. Specifically designed to be used wherever needed, the 1RU form factor fits into a range of environments, providing the confidence you need for consistent and predictable HDR production and mastering. Working with the HDR Image Analyzer is simple. Connect your sources across the 4x 3G-SDI inputs and loop through to monitors or further in your pipeline with the 4x 3G-SDI outputs. Connect an UltraHD display (up to 60p) from a DisplayPort connection for best viewing of both the footage and the HDR Image Analyzer interface – if necessary the DisplayPort can drive an HDMI HDR monitor with a DisplayPort to HDMI adapter. FS-HDR, a 1RU, rackmount, universal converter/frame synchronizer, is designed specifically to meet the High Dynamic Range (HDR) and Wide Color Gamut (WCG) needs of broadcast, OTT, production, post and live event AV environments, where real time, low latency processing and color fidelity is required for 4K/UltraHD and 2K/HD workflows. 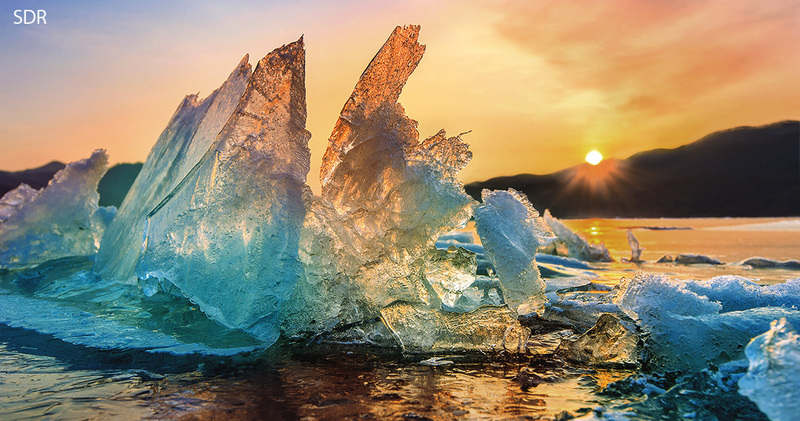 Developed in partnership with Colorfront, the FS-HDR’s HDR/WCG functionality is powered by Colorfront Engine™ proprietary video processing algorithms. FS-HDR also serves as a full, 1-Channel up, down, cross-converter for 4K/UltraHD/2K/HD HDR transformation, conversion and frame sync needs and in 4-Channel mode, offers 4 independent channels of 2K/HD conversion including HDR transformations. The pursuit of High Dynamic Range (HDR) is the dream of getting closer to the Human Visual System (HVS) in all that we experience as viewers. FS-HDR has been designed to get us all there faster with a low profile, stand-alone and real time device uniquely designed to bridge SDR to HDR, HDR to SDR and HDR to HDR, all in real time. 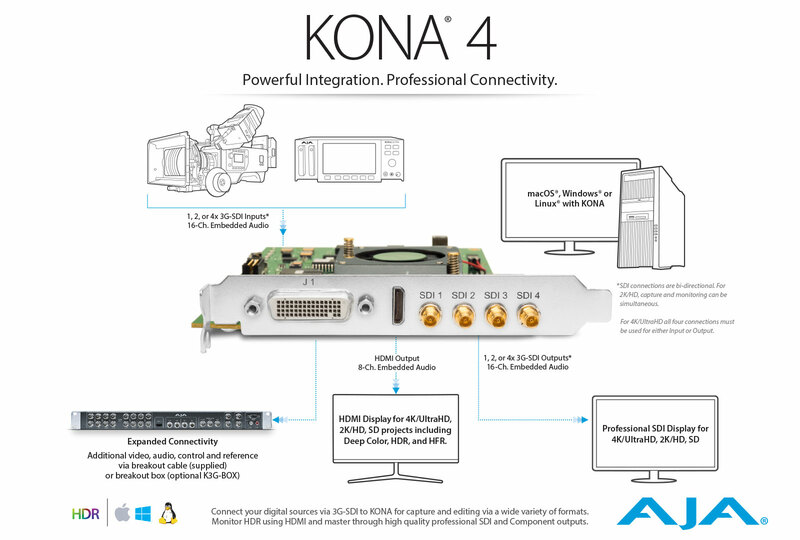 KONA 4 is a powerful 8-lane PCIe 2.0 video and audio desktop I/O card with unparalleled features for handling everything from SD to HD, 2K and 4K with full 10-bit 4:2:2 and 4:4:4 sampling for fantastic image clarity and 12-bit support*. 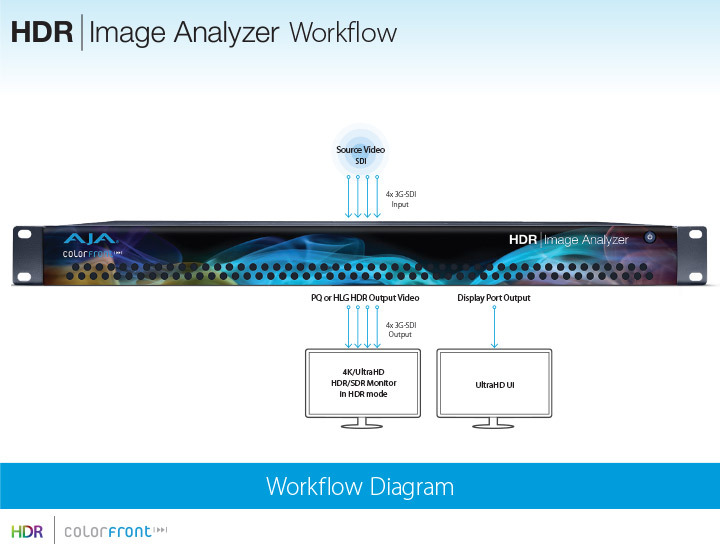 For HDR workflows, KONA 4 supports HDR 10 and HLG* for rich color delivery over HDMI. KONA 4 has the power for the work you do today and into the future. *Application Dependent. 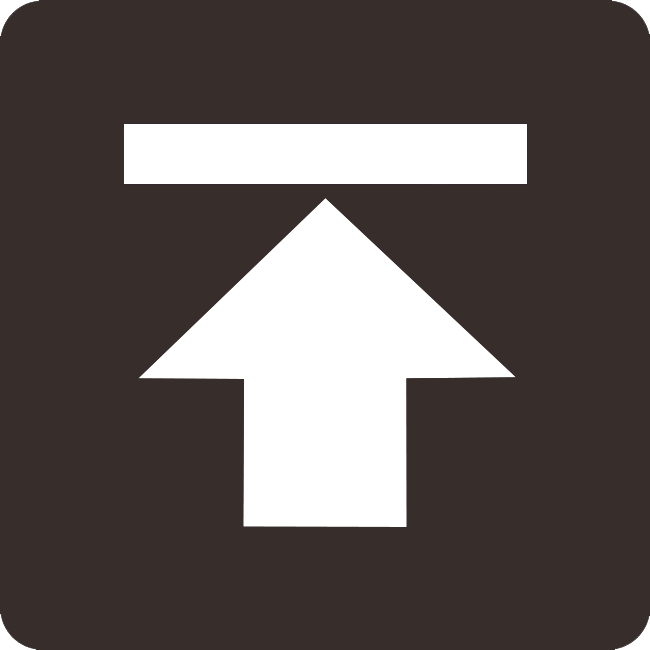 Supporting macOS, Windows and Linux, KONA 4 offers cost effective simple connectivity for a range of workflows.